Pure reliability at its best. 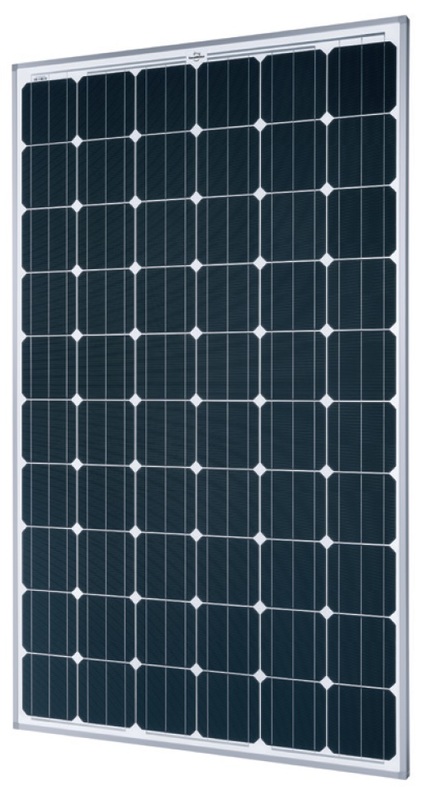 This Solar Panel, with its state of the art glass, boasts a long life span and durable construction that is easy to install and handle. For more information on these products and more, contact us now!